Two of the three directors proposed by the U.S. activist will join the Scottish firm’s board. Meanwhile Alliance CEO Katherine Garrett-Cox avoids a humiliating defeat and gets a year to fix performance. Both sides compromised – but Elliott, and outside investors, do better. 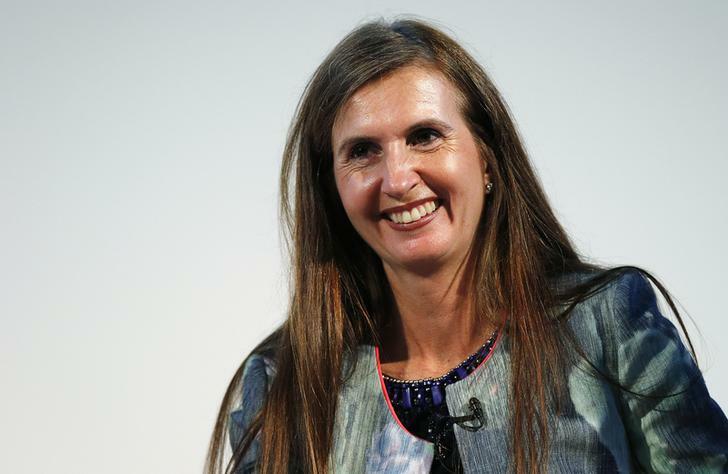 Alliance Trust Chief Executive Officer Katherine Garrett-Cox speaks at the Commonwealth Games Business Conference in Glasgow, Scotland, July 23, 2014. Alliance Trust, the 126-year-old Scottish investment trust, said on April 28 it would appoint Rory Macnamara and Anthony Brooke to its board, ending a conflict with U.S. hedge fund manager Elliott. Macnamara and Brooke were two of the three directors proposed by Elliott Advisors, the activist’s UK arm. Shareholders were due to vote on their appointment on April 29. Elliott and Alliance have also agreed “mutual non-disparagement undertakings.” Elliott will not agitate against the company or management publicly before the May 2016 annual general meeting. Alliance’s London-listed shares rose 0.2 percent by 0950 GMT to 520.1 pence.